The first time you meet your child is one moment in a lifetime. The most anticipated introduction you’ll ever experience. 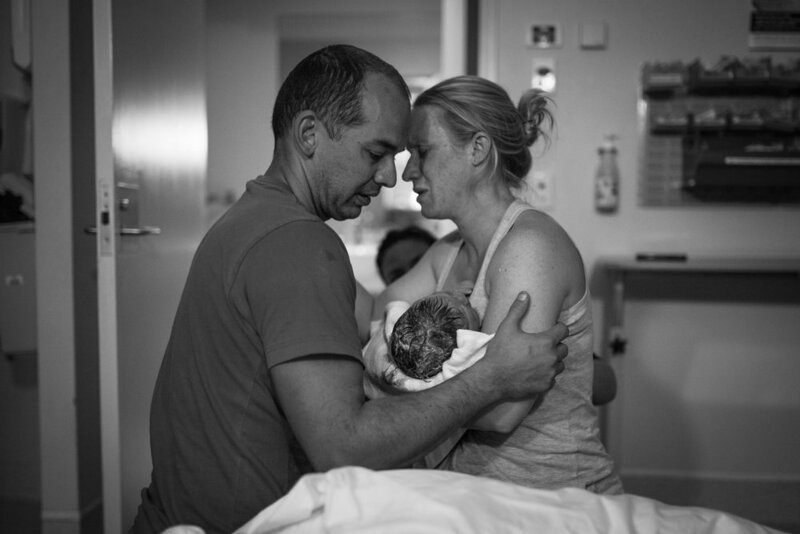 We capture all those sacred moments that will soon otherwise be forgotten. We’ll ensure the big moments and the special little details aren't missed, the images that someone less experienced might not think to capture. 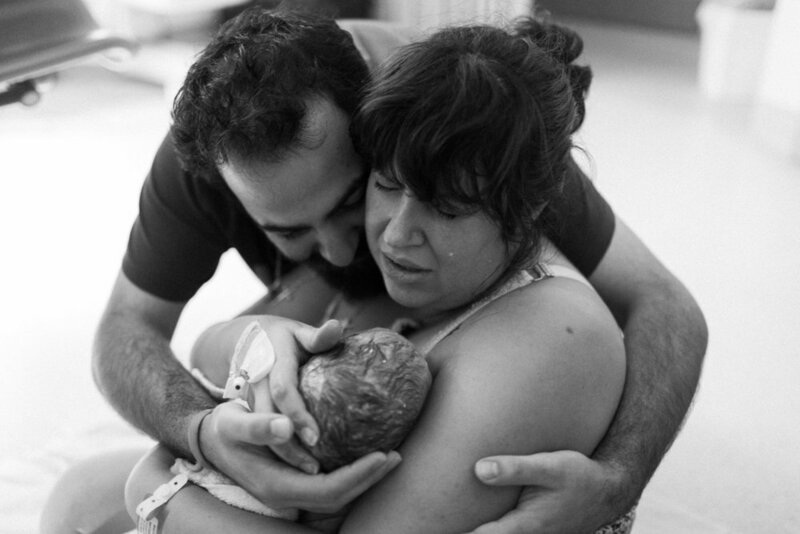 There's nothing like the birth of a family. 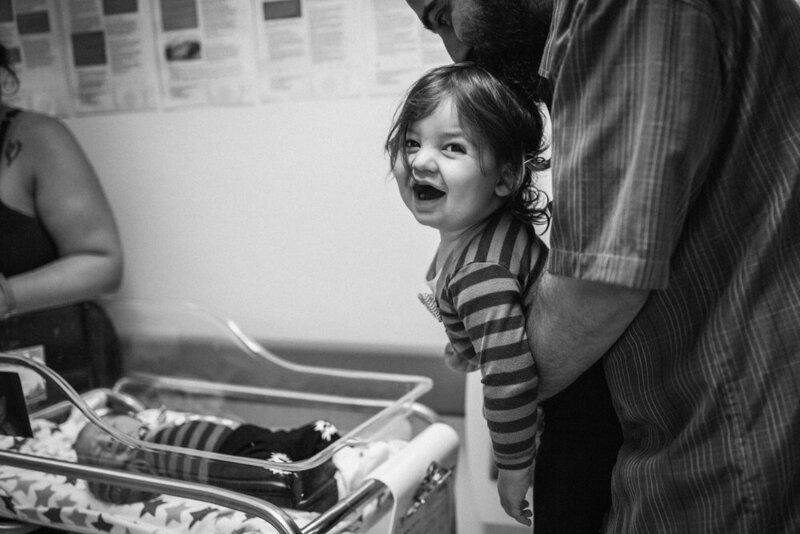 The delivery room is charged with endless love and raw human emotion, as your child is welcomed. As women, we understand, that you may be nervous to have a camera in that vulnerable space, but we like to think of ourselves as a fly on the wall, allowing you and your partner to be fully present and in the moment. People always invest a lot to capture their wedding day, but often those life-altering moments of meeting your child are overlooked. 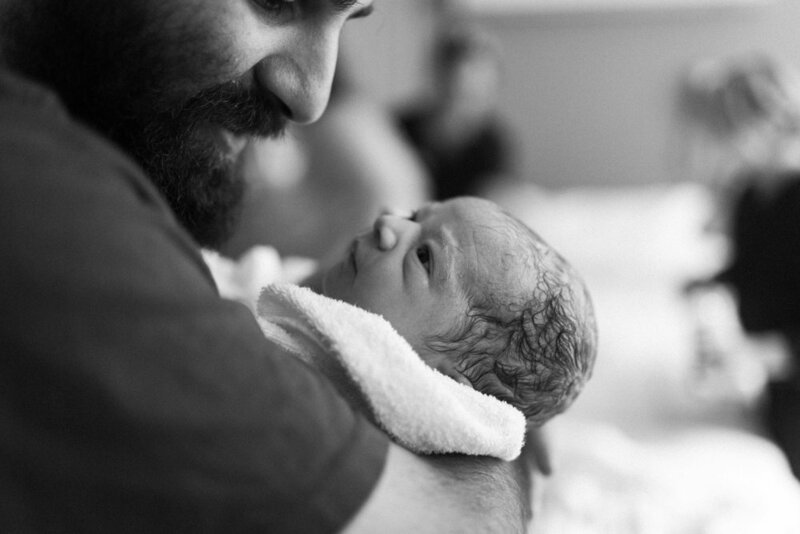 The hours of your child's birth will pass as quickly as the hours of your wedding day, but we will make sure your First Hello will be captured forever. You'll never regret investing in capturing these images! All those big beautiful moments, captured in motion! Set to a beautiful soundtrack, our birth films are sure to have you in tears every time it is watched. BECAUSE YOU NEED GOOD PHOTOS OF YOUR KID, FULL STOP. Check out our fresh KIDS PORTRAITS — bright, bold and a whole lot of fun!